Hanoi – the sacred and elegant capital – has impressed so many locals and foreigners. It’s among the cities with the most rapid pace of urbanization process and visitors to the city can learn about its thousand-year-old history. These five-star hotels were built at different periods of time with different architectures. Their excellent design will definitely make you home away from home. 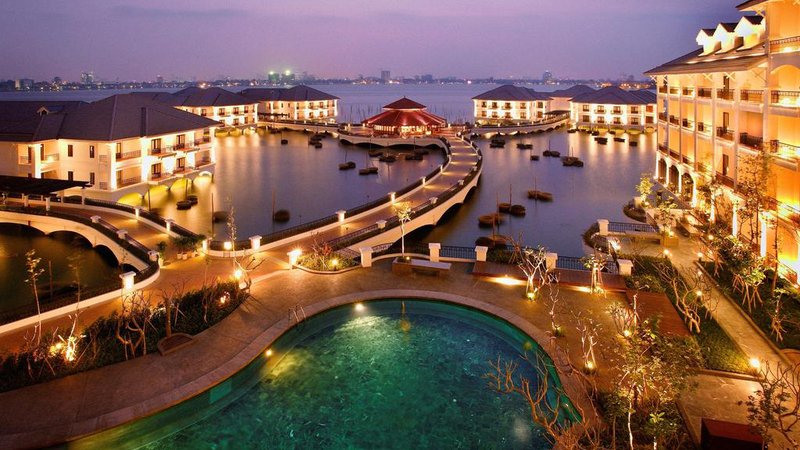 5-star hotels in Hanoi satisfy visitors to the city for peace with perfect services, romantic space and hospitality.